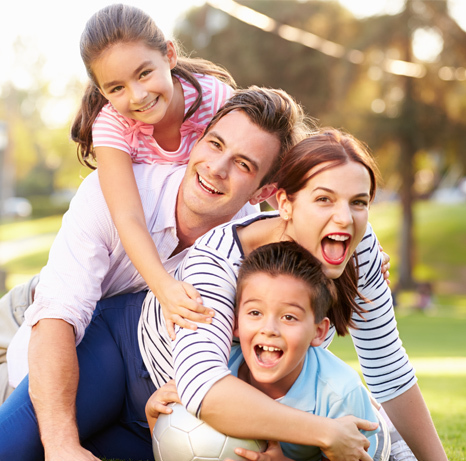 Enjoy a city break in Waterford with rooms starting from €55 only! Whilst here why not check out whats on in Waterford to see a full list of events and activities in the coming weeks. 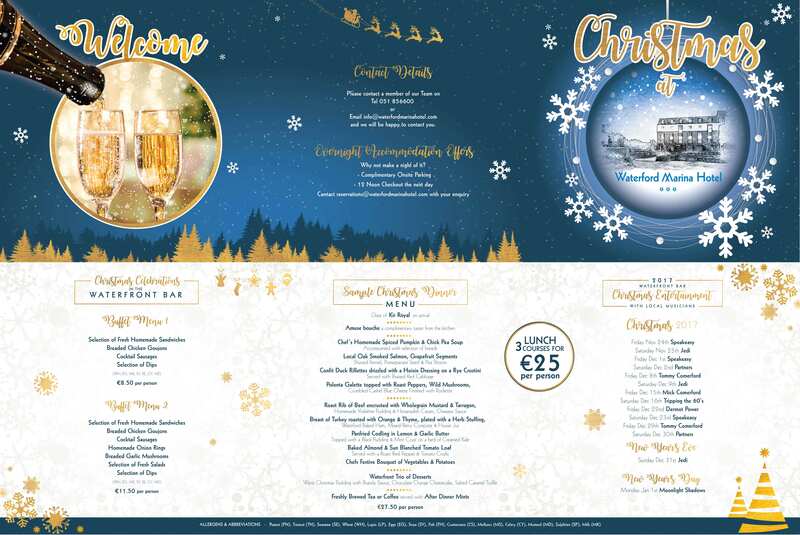 We look forward to welcoming you to Waterford. 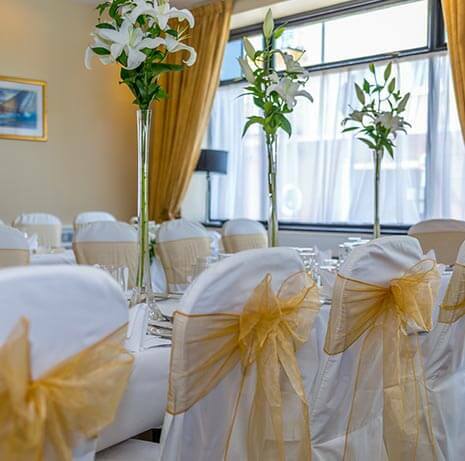 The Waterford Marina Hotel is a haven of peace and tranquility and is ideally located in the heart of Waterford City, nestled idyllically on the banks of the River Suir. 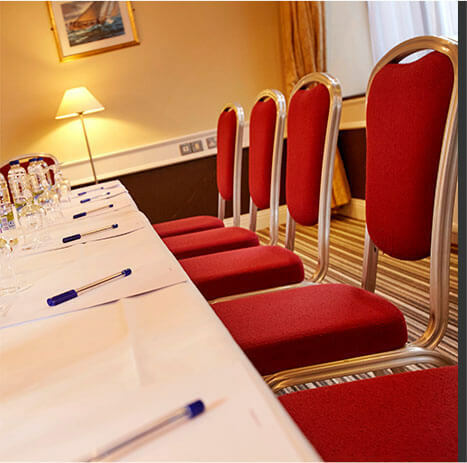 The hotel is an ideal base for the family, leisure or business guest looking for Waterford Hotels. 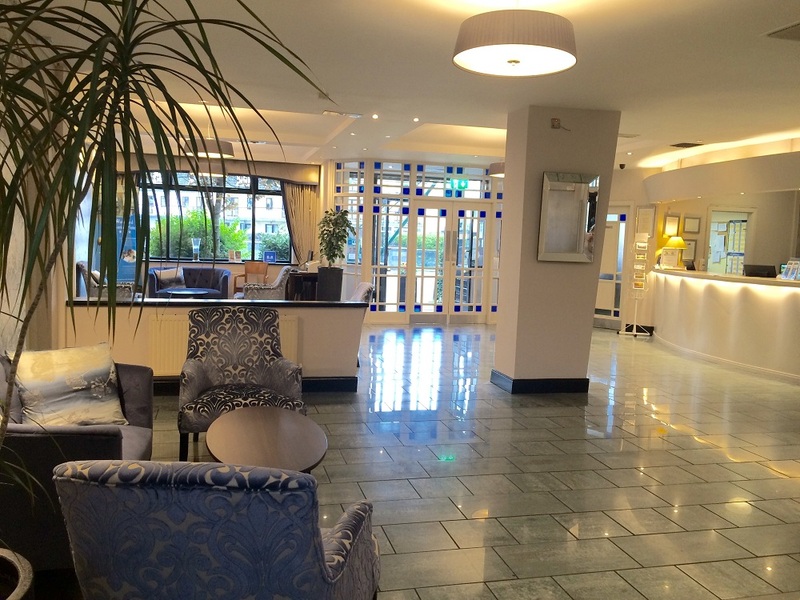 In advance of your stay why not check out our reviews of hotels in Waterford. 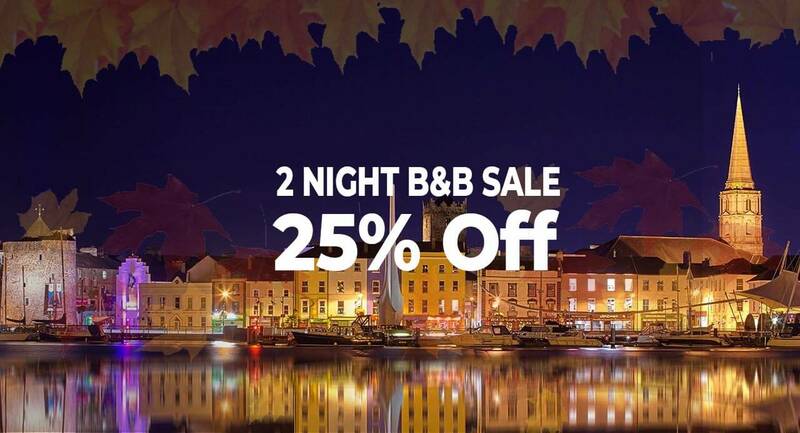 We also have we have a broad selection of special offers and last minute deals on accommodation in Waterford to make your stay pleasant and enjoyable. Whilst here why not check out whats on in Waterford to see a full list of events and activities in the coming weeks. We look forward to welcoming you to Waterford. 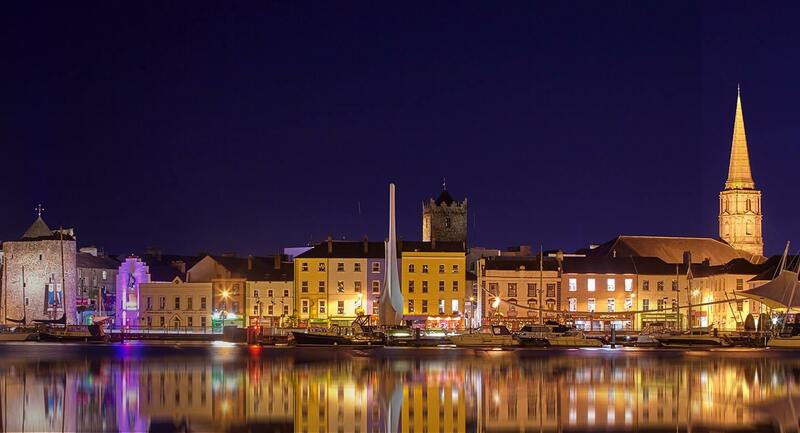 Click here to see what Waterford & The South East has to offer. Click here to view Information on Hen, Stag and Group activities. WIFI - Complimentary wireless broadband available in the bar and bistro. Our Waterfront Bistro in Waterford City is ideally situated overlooking the beautiful River Suir. Our Waterfront Bar with its Riverside Terrace, is spacious, comfortable and designed to suit every occasion.